We’ve been lectured about daily brushing and flossing since grade school. 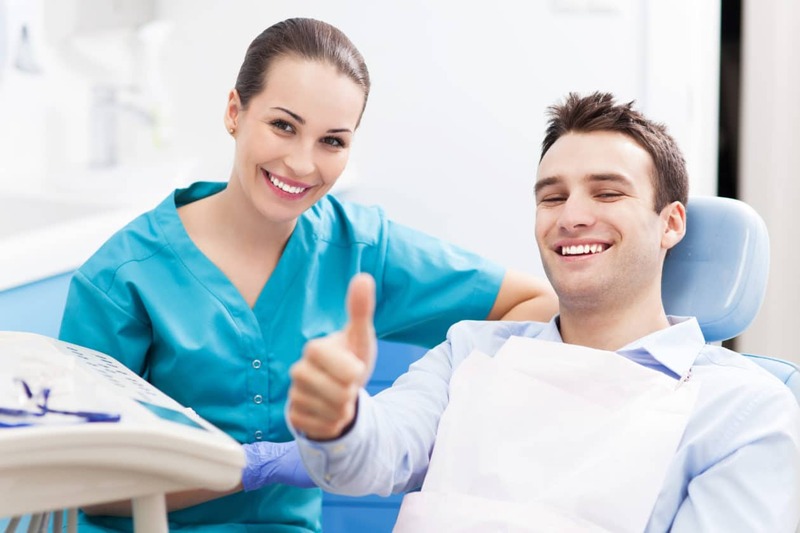 Oral health is a key factor in maintaining overall wellness. Long-term good hygiene habits keep pearly white sparkling, bad breath in check, and prevent more painful issues from surfacing in the first place. Flossing is important to remove plaque and several harmful bacteria. Brushing alone is not helpful. You should floss your teeth to prevent bacterial growth and protect your teeth. Along with brushing and flossing, mouthwash helps your teeth too. Use organic mouthwash to have a good breath and greater confidence. When you eat or chew sugary things such as gum, you might be causing problems for teeth. Eating too much chocolate might not be good for your teeth. You should get sugarfree gum and chew it to help prevent cavities. Smoking is very destructive for your teeth. It can cause your mouth to age fast. It is also a cause of potentially harmful diseases. If you want healthy teeth and gums, you must quit smoking. This is crucial if you want to maintain healthy gums and teeth.